Are you planning to move to New Jersey? You hired All in One Moving and Storage NJ to make you move go smoothly? Great choice! From the public schools to the favorite visitors and coastal cities, there is no shortage of reasons for loving the State Garden. But what makes the cities in New Jersey a great place to live and raise children? We answer that question with this list of the best places for families in New Jersey. We have spent a lot of time exploring education, accessibility, crime rates, travel time, diversity and access to hospitals. When we took all of that into consideration, we came to this list of best family places in New Jersey. To begin, consider if you should move to New Jersey? First, set the date of your move. Once you do that, you can plan everything else. Hire good and reliable moving company so that you can move to one of the best places for families in New Jersey stress-free. Pack your things carefully. After all, you do not want your property to be damaged. After you transport everything, let the professionals unload and assemble your furniture. Do not be afraid to ask them for some advice, they have done thousands of moves and know it better than you do. Anyhow, one of the thing you should definitely consider doing is to buy an affordable home in NJ. Another option would be to find some cheap homes for rent. That is not a difficult task, you just need to look carefully. And after everything is done, you can start enjoying your life in one of the best places for families in New Jersey. So, what are the best places for families in New Jersey? If that is not enough, we can mention that Upper Montclair has 11 public and 3 private schools. More than 80% adults have Bachelor’s degree or higher. Also, locals are very friendly and open for cooperation, since they feel pretty safe in their town. The crime rate in their town is very low, so you can be sure that your children will be completely out of danger. Princeton is a place you have probably heard of since its college is famous worldwide. 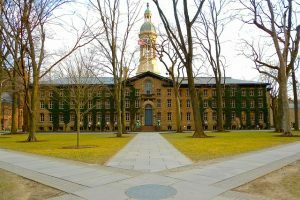 The Princeton University is in top 3 in America for philosophy, engineering, and chemistry. This town is relatively safe since violent crime rate is pretty low. The only problem is housing. The median home value in Princeton is around $800,000, while median rent is little less than $1,500. On the other hand, when you take everything into consideration, it is worth the investment. 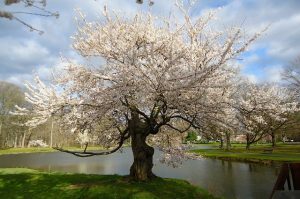 If you are looking for a quiet place to settle down, then Princeton Junction is the place for you. 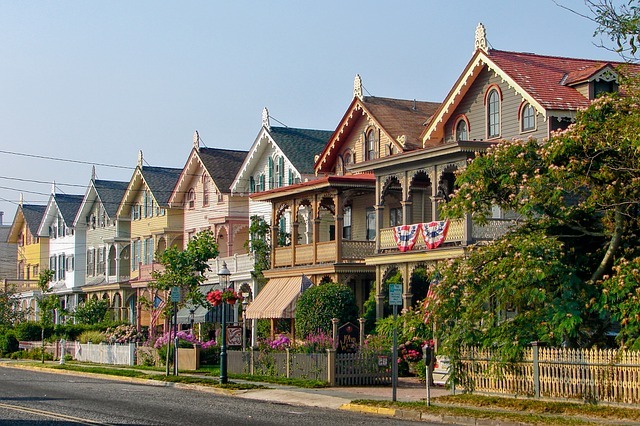 With median home value of around $500,000, it is number 1 on the list of Best Places to Buy a House in New Jersey. Also, its school system is on pretty good level. There are 10 public schools, all of which are highly rated. Princeton Junction is not exactly a “dream place” for young singles, since there is no many places for nightlife. On the other hand, if you have children, you can be sure that they will be safe at any time of the day. Since it is a small town with little over 2,000 residents, people are usually very friendly and ready to help. This town is great for people who have children, or planning to have them. It is in top 3 places with the best public schools in New Jersey. There are 6 public schools, as well as 3 private ones. The town is safe, since its crime rate is really low. You can walk around the block in the middle of the night, and not worry that someone will attack you. The only problem is the price of homes. With median home value of around $1,300,000, Short Hills mostly attracts rich people, billionaires and multi-millionaires. However, if you are looking for a family-friendly place, this town is the right for you. What all locals stress as most important thing is safety. Their police is very responsive to any issues regarding public safety. Speed drivers are heavily ticketed, so people usually drive carefully. Police department is always around, taking care of everybody’s safety. Also, residents organize neighborhood watch. The place is clean, colorful, with beautiful nature. People are very friendly and they usually organize community events, in which most people attend. Lot of people have pets, so you do not need to worry that someone will have a problem with you having a cat or a dog. If you are not an animal lover, then this place might not be for you.